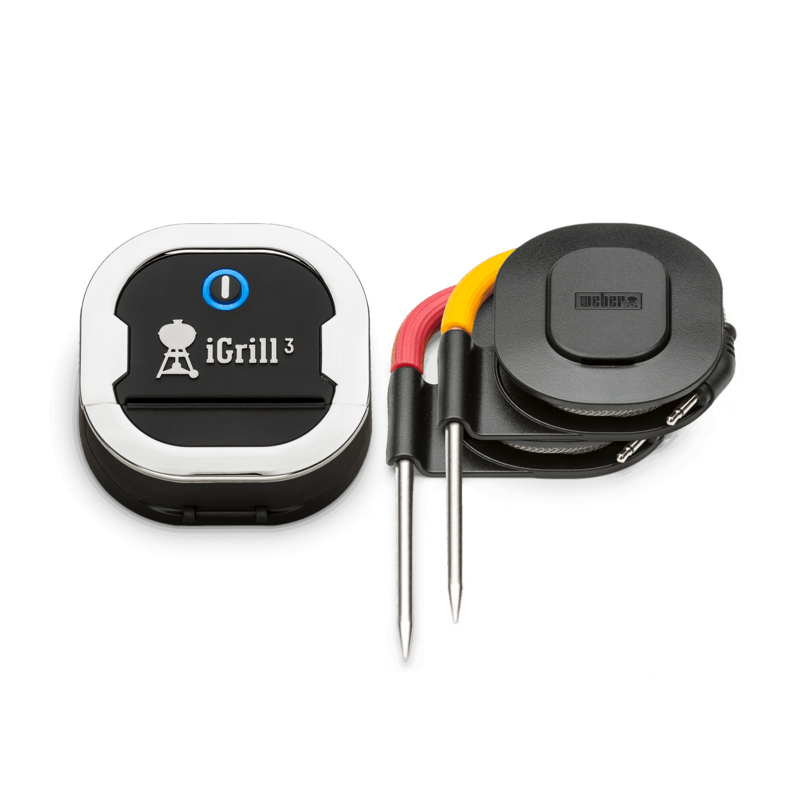 Monitor the temperature of your grill or smoker from the convenience of your smart phone with the iGrill Ambient Probe. 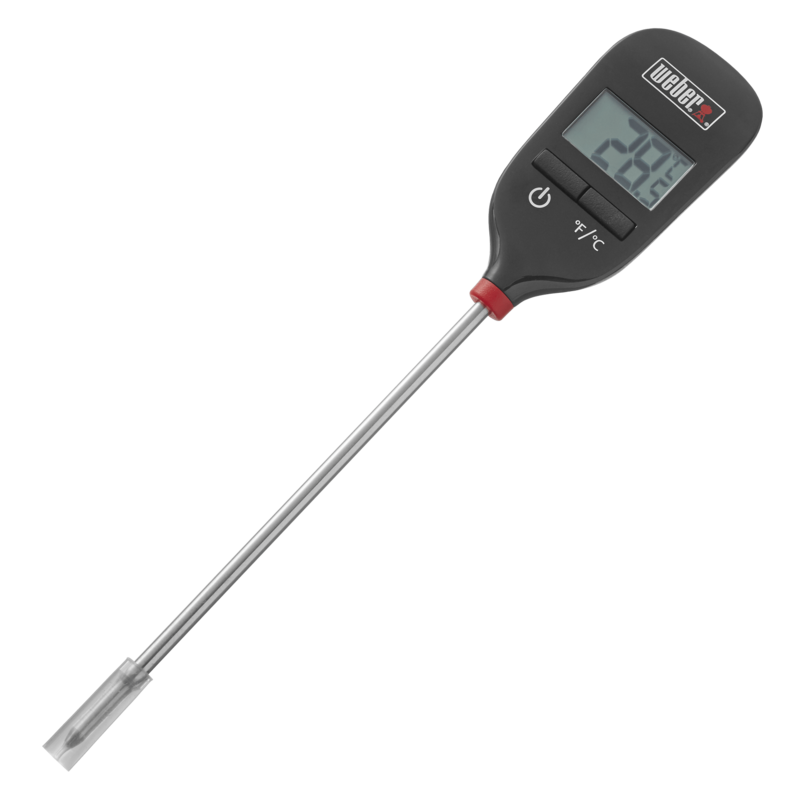 This durable, stainless steel probe measures -22°F (-30°C) to 572°F (300°C) and clips onto your grill grate to provide exact ambient temperature tracking. 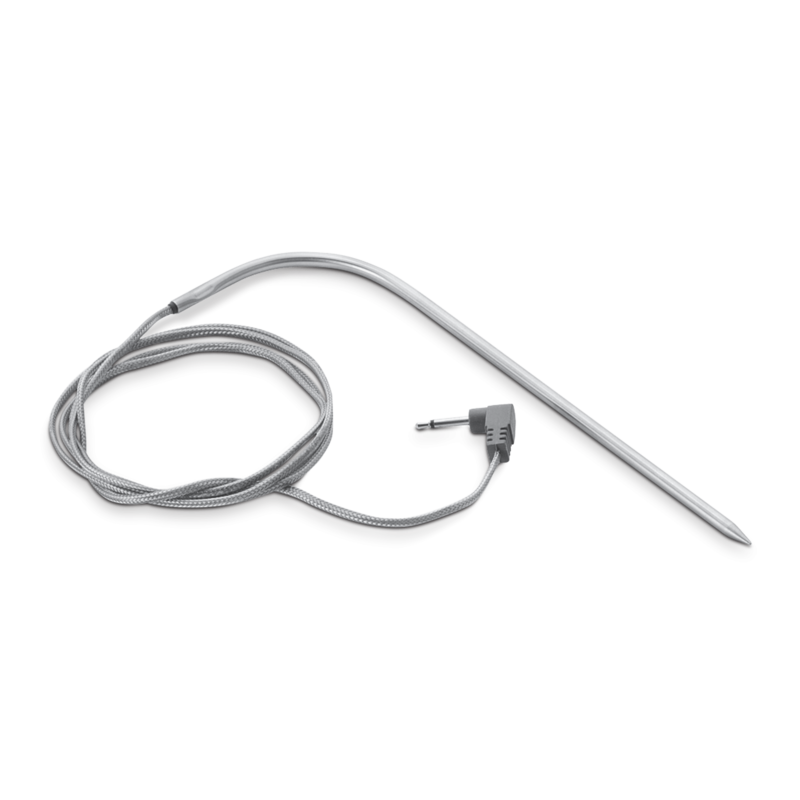 iGrill Ambient Probe is rated 4.3 out of 5 by 12. 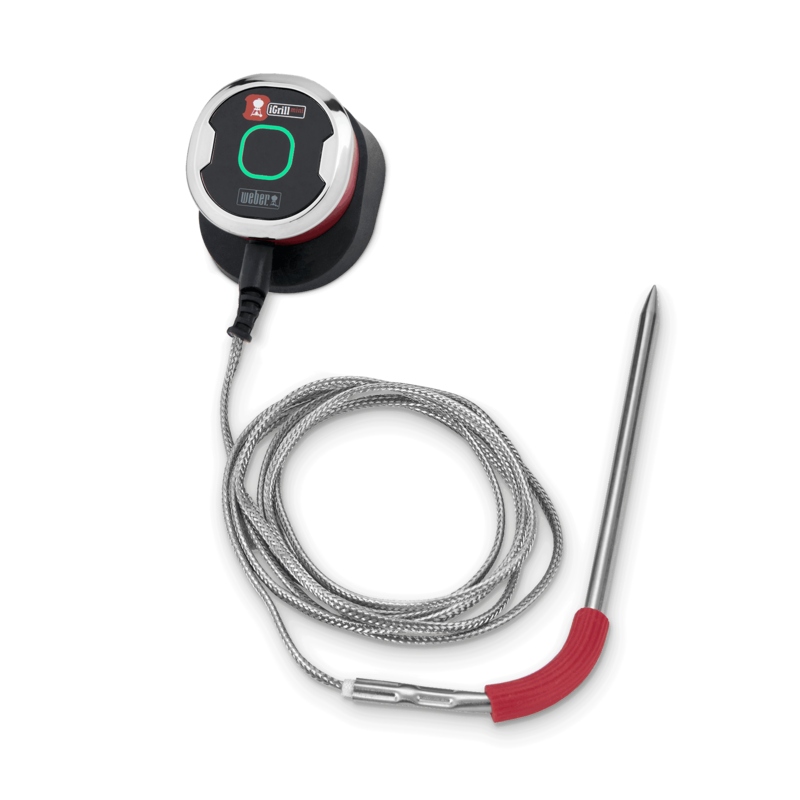 Rated 5 out of 5 by Sauna man from Great function, easy use, I initialing used this for outdoor grilling, the remote app on iPhone is great for keeping track of temp. 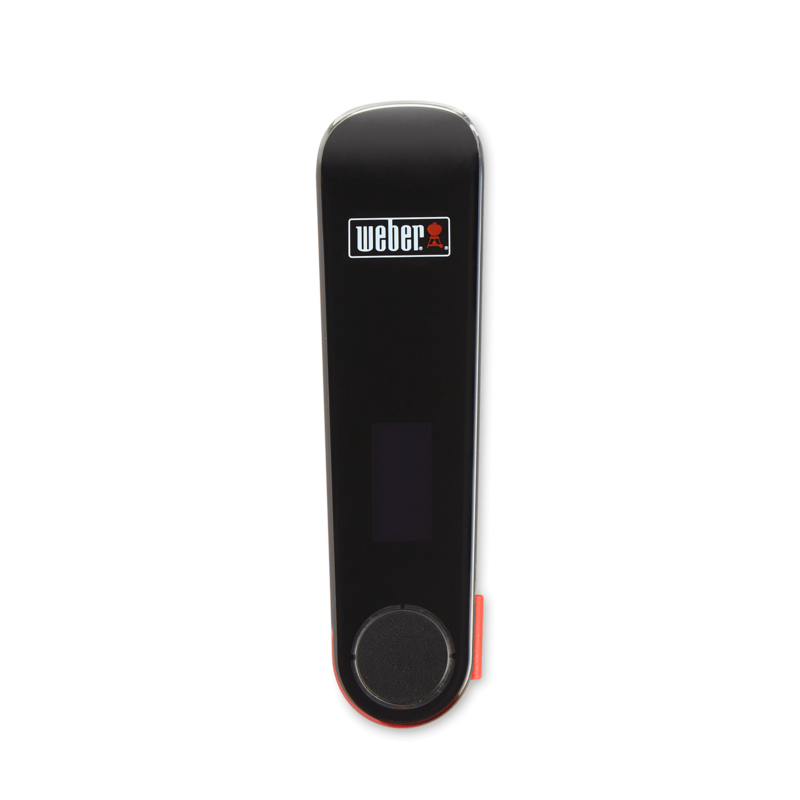 The best news is I have found it to be very useful as a remote sensor to track the temp in our outdoor sauna. Just start the wood fire and do as you wish until the temp reaches target. No more continually checking if the sauna is ready, very handy. 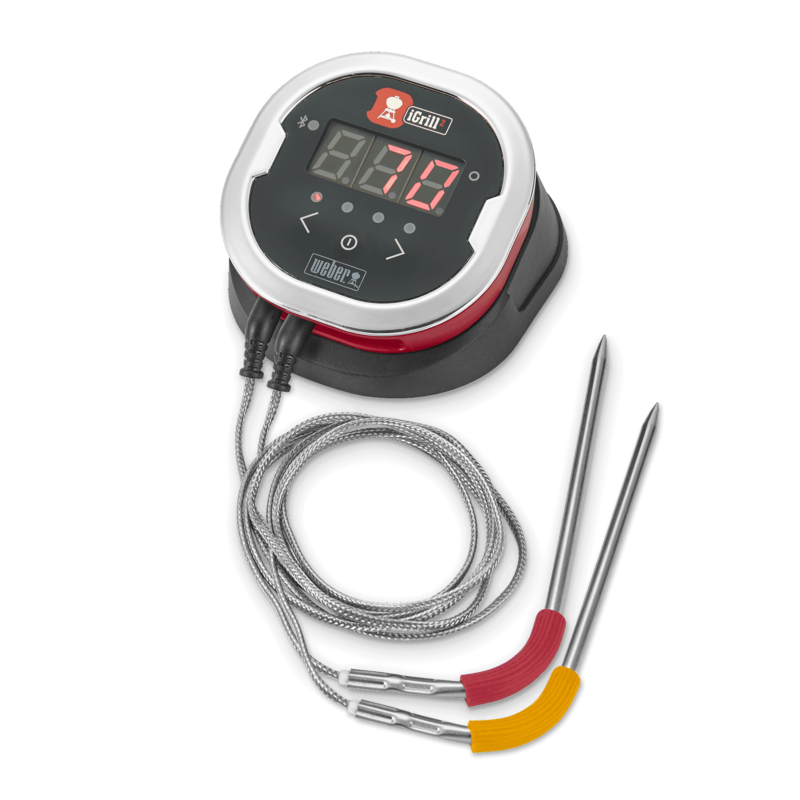 Rated 4 out of 5 by Grill for fun from Great Option for knowing the internal temperature I have installed a temperature gauge in the past on my grills and now when I grill all I do is use one of the ports on the base to stay on top of the smoker internal temp. Rated 5 out of 5 by Somewherinmaine from Everyone should have one I purchased two of these one for myself and one for my son. We are both very pleased with our product and would recommend to all who cook and use the Igrill. It gives a truer reading than the thermometer on my grills. I find that my smoker is off anywhere from 10 to 20 degrees so a big help there. And like I always like to say. 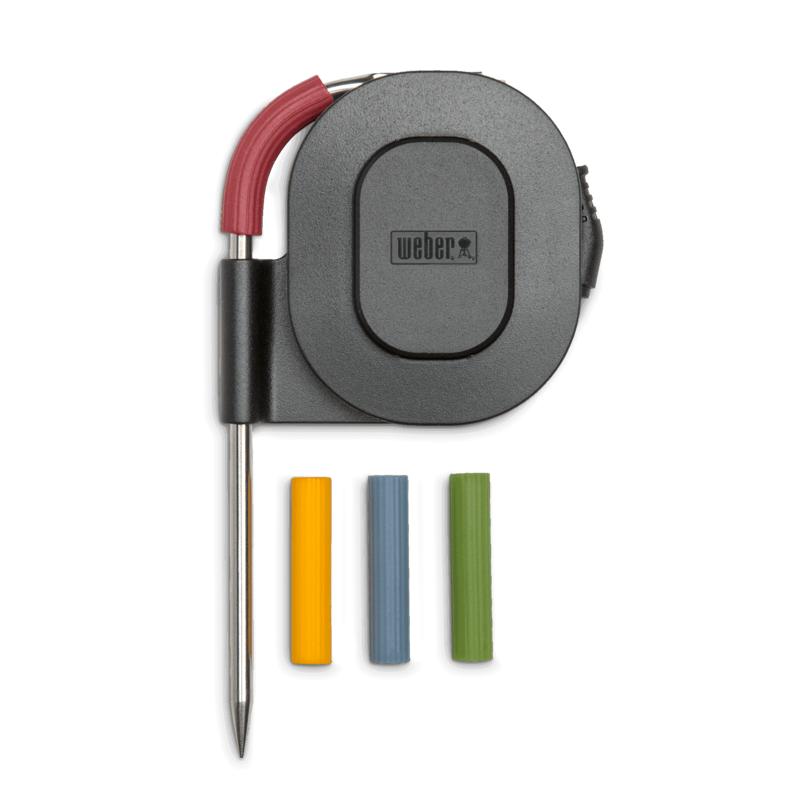 If you are not cooking with Weber you aren’t cooking.